Broken, crumbling asphalt paving creates an unsafe environment, opening you up to liability suits if someone trips and falls in your parking lot. However, even if no one gets hurt, poor asphalt conditions could still be costing you money, making your business look run-down even if you invest in high-quality landscaping or fresh paint. Understanding how your parking lot can shape your public image will keep customers coming back and even boost your property value if you’re planning to sell your business. Sunlight, freezing conditions, and water will degrade even the best asphalt surfaces, eventually resulting in serious cracks and potholes. To make matters worse, potholes will only grow, as water penetrates deeper into the surface and inflicts further damage. Unless they’re professionally repaired, potholes will only make your parking lot, and your business, look run-down and potentially dangerous. Areas that haven’t yet begun to crumble can also be affected, especially the painted lines defining parking spaces and directing traffic patterns. When customers aren’t sure where to park or where to go, accidents become inevitable, and they might think twice about visiting your establishment. Having an easily navigable parking lot may be the difference between customers choosing your business over a competitor. 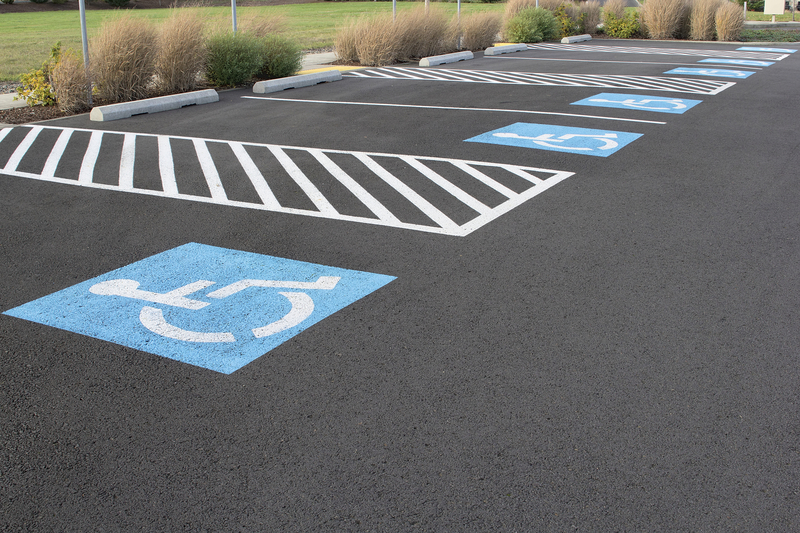 Fortunately, many common asphalt issues can be fixed without completely replacing the parking lot, making your entire business look cleaner, sharper, and more professional. A smooth, even parking lot with crisp lines will set off your landscaping and paint, rather than detracting from it, adding to the curb appeal for customers and buyers alike. If you’re thinking of putting your business on the market, a resurfaced parking lot will make your location look like a better investment. If your parking lot is starting to show its age, turn to the professionals at Musson Brothers, local asphalt paving experts with a 73-year tradition of excellence. Since 1945, they’ve been Rhinelander, WI’s leading contractor, providing amazing results at affordable rates to businesses throughout the area. To discuss your paving project and request a quote, visit their website now or give them a call at (715) 365-8700.